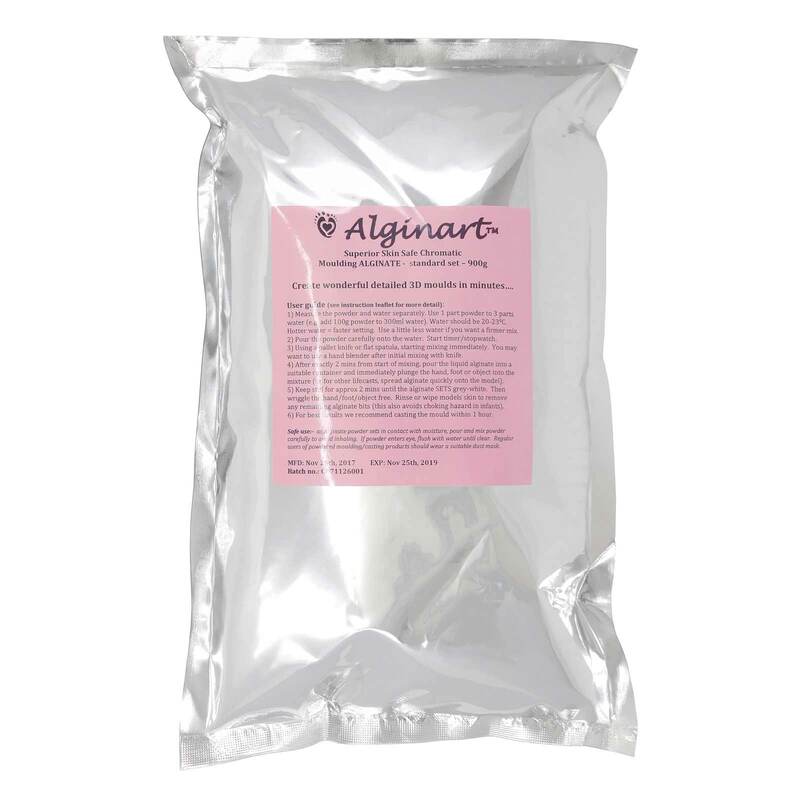 Craftmill's massive range of alginate, plaster of paris - Casting Plaster Powders plus Modroc plaster of paris bandage are three of our key casting and moulding products. We are pleased to offer the most competitive wholesale prices on modroc plaster bandage and also on chromatic colour change alginate which is a versatile mould making material that is skin safe and suitable for a wide range of moulding projects. 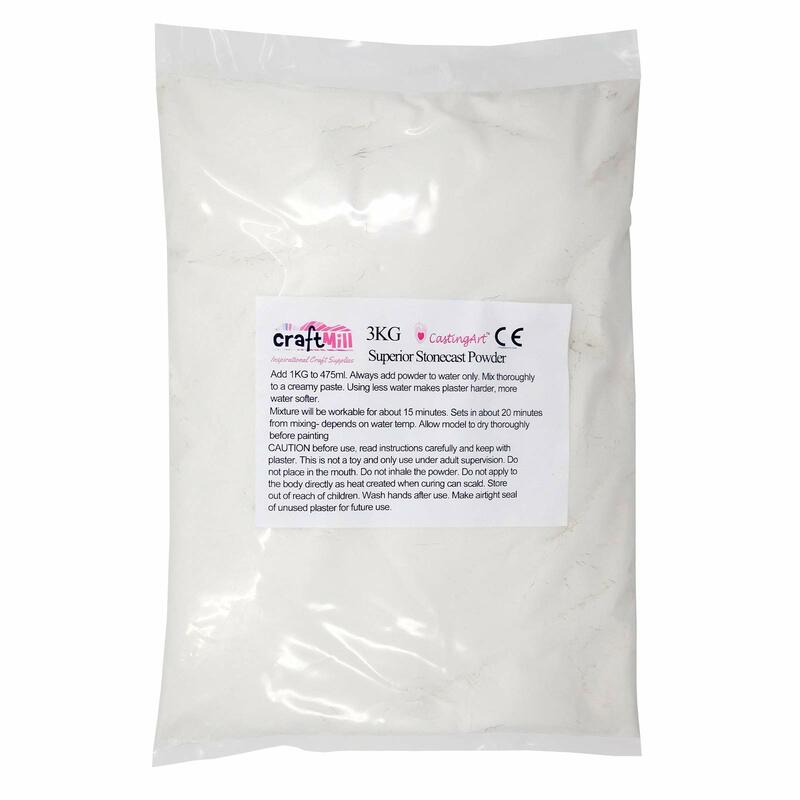 Our top of the range casting plaster of paris - which you can buy as general casting plaster or extra hard Stone Cast quality completes your project. All products come with highly detailed instruction sheets written by our in-house experts. Also see our wide range of lifecasting kits for casting body, face, pregnant belly plus baby hand and foot casting kits. You can read many interesting facts on how to use these products on our information site www.modroc.com today!